South Korea has an unfortunate record when it comes to migrant workers, the Korea Times reports. In the last decade, more than 5,800 migrant workers died in Korea -- 1,080 of them in industrial accidents. Unpaid wages to migrant workers amounted to more than 11.5 billion won (US$9.79 million) during the period. 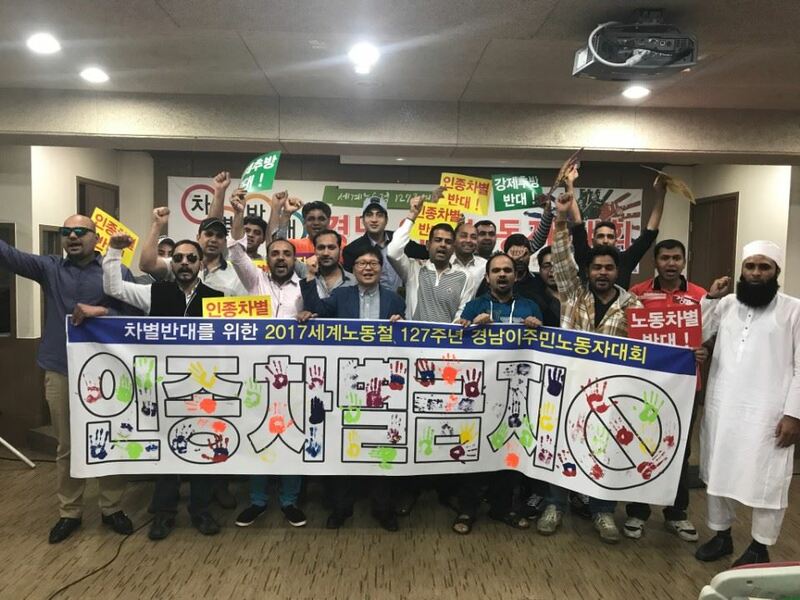 Between 2007 and 2017, 36 Nepalese workers have committed suicide in South Korea.